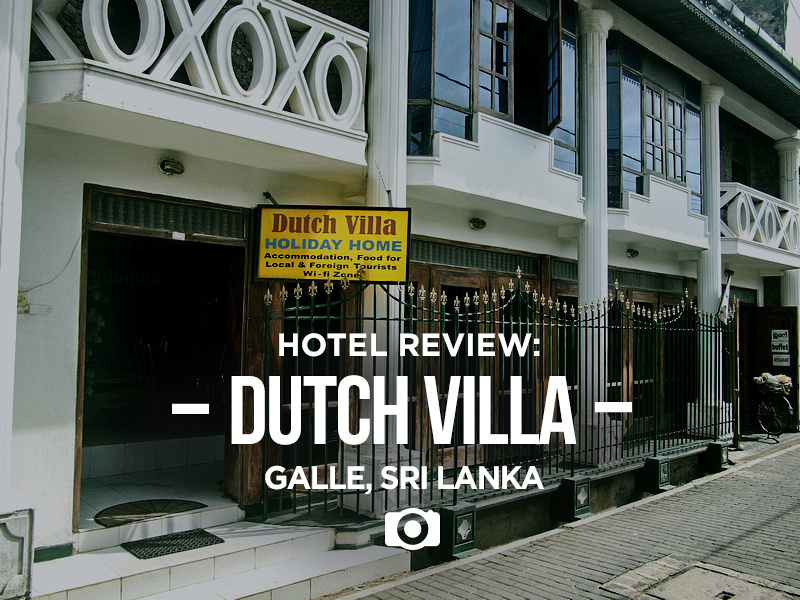 I stayed at the Dutch Villa in Galle, Sri Lanka. This is a guesthouse which I found by walking around the streets inside the fort area. I paid 2000 LKR ($15 USD) for a private room with attached bathroom. 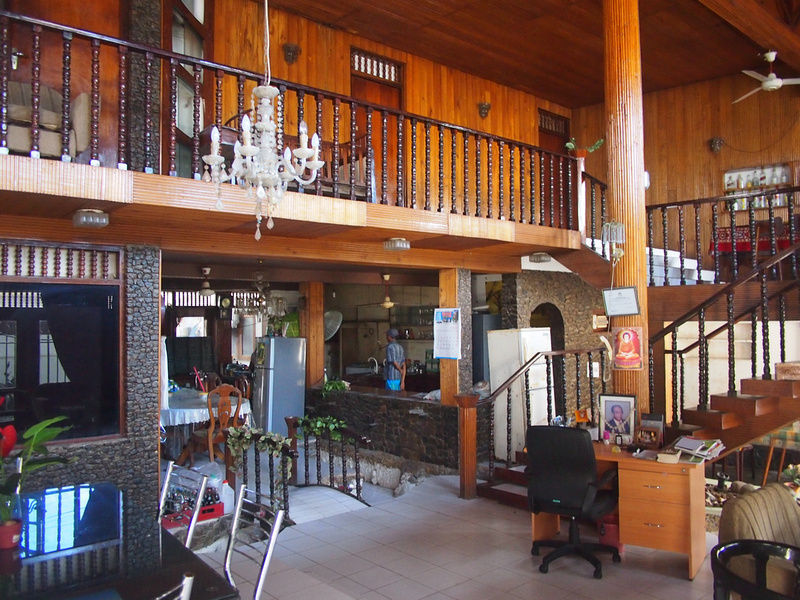 The guesthouse feels like a private home when you walk in, with a large living area that functions as the reception. They also have a restaurant at lunch serving home-cooked meals. I was allocated a large room with a double and single bed. The room itself had seen better days. My mattress was so thin I could feel the wooden slats. I ended up taking the mattress from the single bed and putting it on top of the double. It made for a saggy bed but it was a more comfortable option. 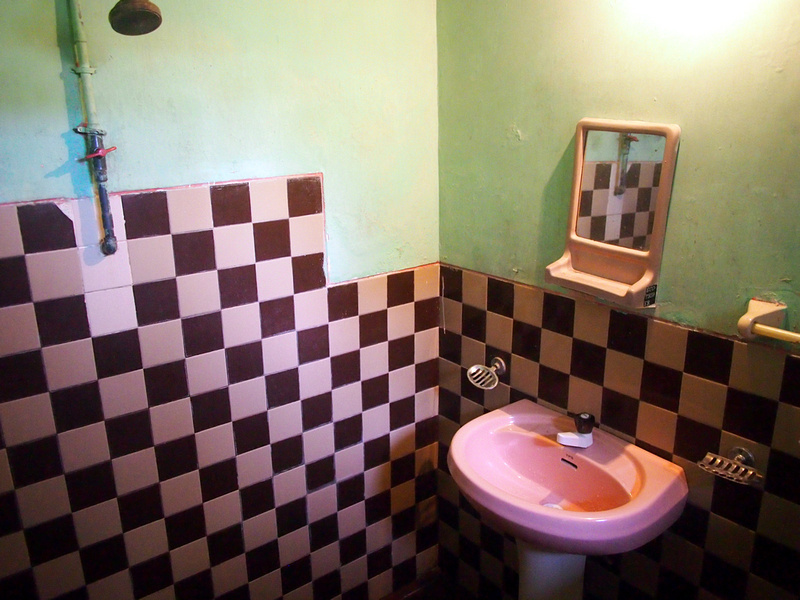 The usual Sri Lankan guesthouse bathroom of cold-water shower. Dutch Villa wasn’t on any of the booking sites at the time I was there. Stay here only if you can’t find somewhere else. 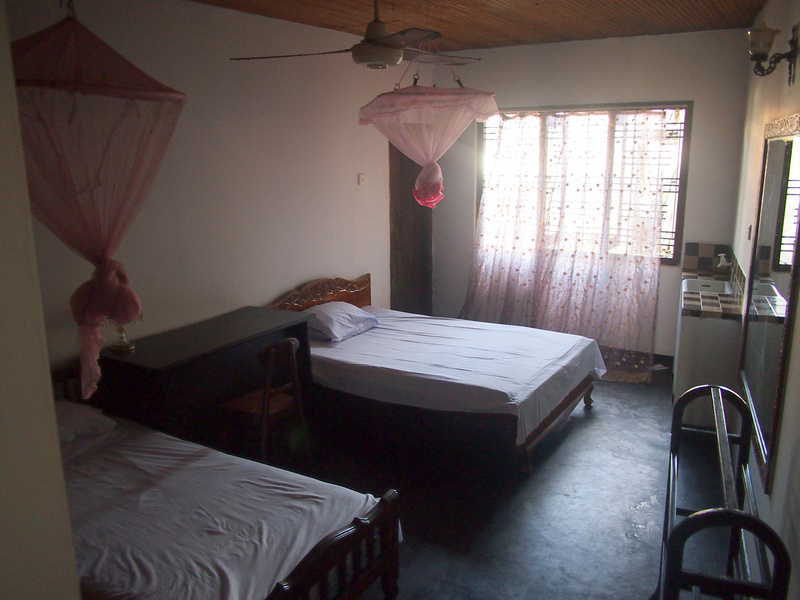 Better still, book your Galle hotel in advance as it is a popular destination.